Aurora, CO: The use of cannabis is relatively common among those over the age of 65 who reside in a legal marijuana state, according to data published in the Journal of the American Geriatrics Society. Investigators from the University of Colorado, Anschutz Medical Campus anonymously surveyed older adults at a pair of ambulatory geriatric primary care clinics in Colorado. Thirty-two percent of respondents reported having used cannabis following legalization, and 16 percent reported that they were current users. Subjects were most likely to report using cannabis to mitigate symptoms of pain, anxiety, and depression, or to stimulate appetite. Authors concluded: "[O]ur survey of ambulatory older adults from Colorado demonstrated that marijuana use in this population was common. Respondents reported using recreational marijuana to target a variety of medical symptoms and conditions with few reported adverse effects. Thus, it is prudent for primary care providers of older adults to inquire specifically about marijuana use before considering prescription changes or additions." 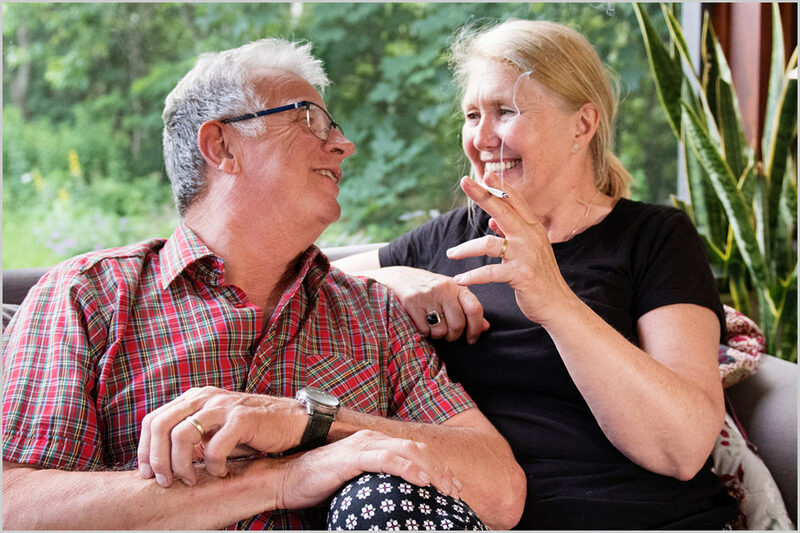 Separate studies find that self-reported cannabis usage among older Americans is rising dramatically, and that many seniors reduce their use of prescription medications, particularly opioids, following their marijuana use. According to clinical data assessing seniors' long-term use of cannabis, consumption is safe and is associated with a "significant improvement" in subjects' "overall quality of life." For more information, contact Paul Armentano, NORML Deputy Director, at: paul@norml.org. Full text of the study, "Characteristics and patterns of marijuana use in community-dwelling older adults," appears in the Journal of the American Geriatrics Society.